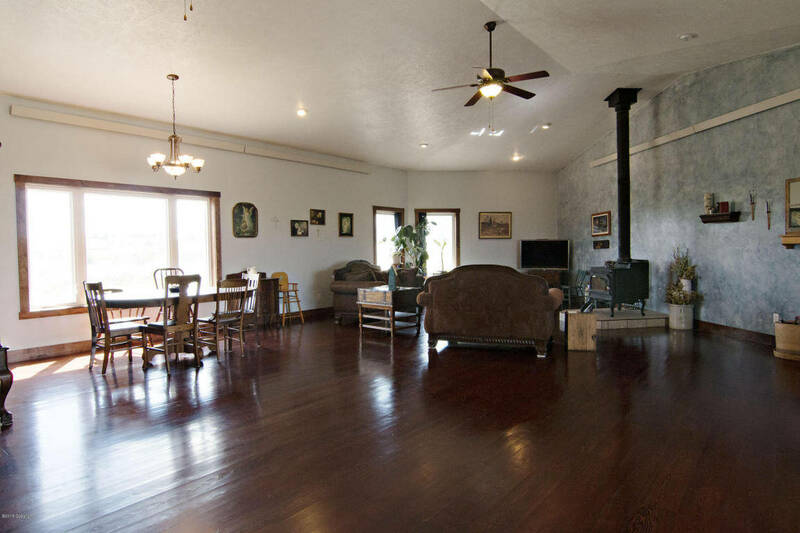 291 W Echeta in Gillette WY is a home you don’t want to pass by. It has 360 degrees worth of stunning views! From the large front deck to the concrete patios below this home is something you will be talking about! 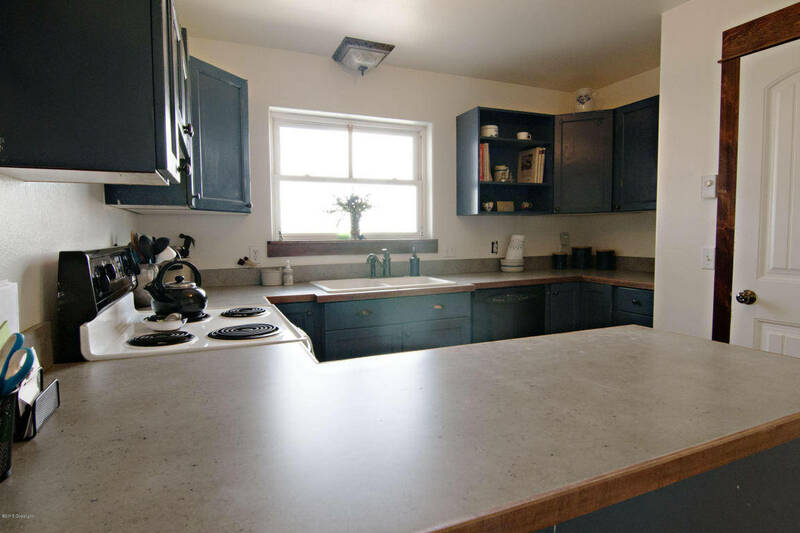 The home boasts nearly 4000 sq feet of finished space with 5 bedrooms and 3 bathrooms! Did I also mention that it has two laundry rooms and 2 kitchens! You can even use the basement as an apartment or the perfect mother in law suite! 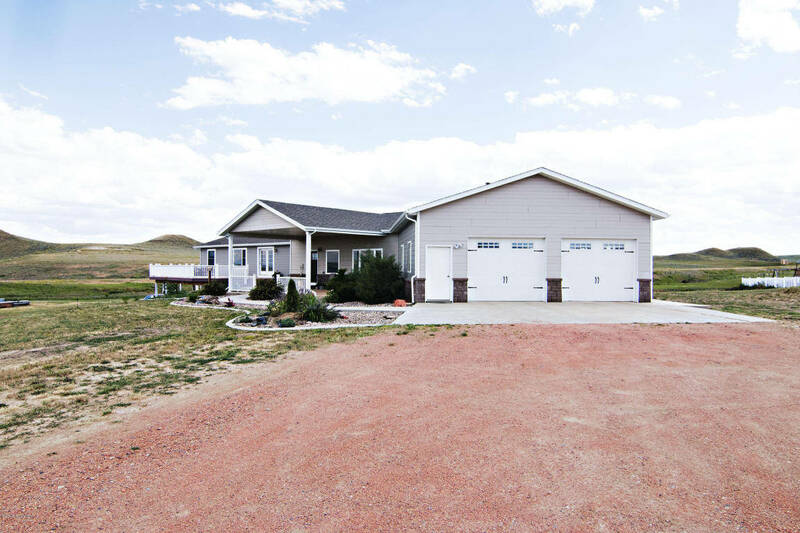 This Gillette, WY home features a large living room on the main level has an actual wood burning stove that helps keep this large home warm in the winter without a lot of cost! 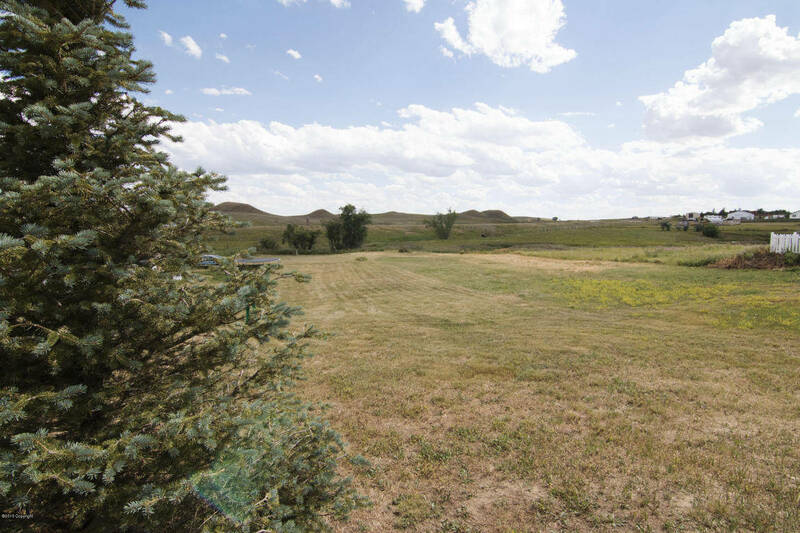 291 W Echeta Road in Gillette, WY also has 7 stunning acres complete with the famous rolling hills of Gillette! This property is not zoned so the possibilities are endless!